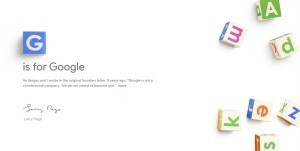 Alphabet: Google’s New Parent Company | TrueLogic Online Solutions Inc.
There’s a new kind of Alphabet in town, and it’s not adorable, beautiful, and full of charm (or is it?). 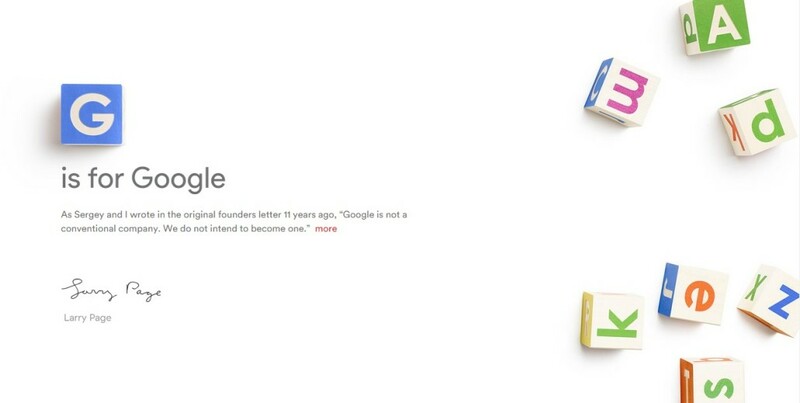 Google has outgrown Google, as the company announced Monday, August 10, that they have restructured the organization to create a parent company called Alphabet. In a blog post titled “G is for Google”, Google CEO Larry Page made the announcement they have formed a new umbrella company, and that Google will be a wholly-owned subsidiary of the said entity. Page will run the new parent company while Google cofounder Sergey Brin will serve as president. Current Senior Vice President of Products Sundar Pichai will take over as CEO of Google. Google was founded in 1998 as a company that did Internet search. It went public in 2004, and has since extended its reach into various sectors including drones, pharmaceuticals, and venture capital. Many of these ventures do not make a lot of money, with some even scaring away investors. With the restructuring, it looks like the search company is listening to Wall Street by separating the moneymakers from the moon shots, while still trying to keep its innovations going. The new entity will be introduced for the Q4 company report. Google, as a subsidiary, will continue to focus on improving its Internet products. 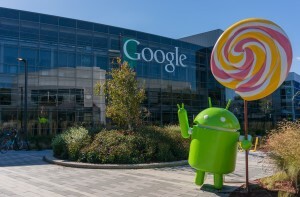 Android, YouTube, Maps, Apps, Ads and Search will remain part of Google Inc.
Other smaller companies include the research-focused Life Sciences (which is developing Google contact lenses), the Google X lab (which handles the driverless cars, Google Glass, and drone operations), and Calico (which is devoted to increasing longevity). Page notes that Alphabet is not intended to be the one big consumer brand that covers everything Google does. “The whole point is that Alphabet companies should have independence and develop their own brands,” he explains. Google’s move is a significant step in better managing the different ventures it has entered, an issue that is still afflicting other technology companies such as Amazon and Facebook. The change is a bid by the search giant to keep Google innovative. With the new structure, the umbrella company’s operating divisions receive more leeway in taking risks and making their own decisions. Google Inc., for example, can continue to develop its algorithms, advertising business, and other products without interference from other units, or without raising eyebrows of investors worrying the company might be wasting too much resources. For 2013-2014, Google posted $50.6 billion in media profits, most of which was attributed to ads sold through search, YouTube and Android. If there’s one thing digital marketers can learn from this, it’s that change is indeed inevitable. If you want to succeed in digital marketing, be bold, take risks, and go out of your comfort zone.